As a follow up to my recent blog on the dispute between the owners of Toblerone and Poundland (click here) it is has now been reported that an agreement has been reached between the two parties. Apparently Poundland will have to modify the shape of its “Twin Peaks” bar before they can sell it in their shops. 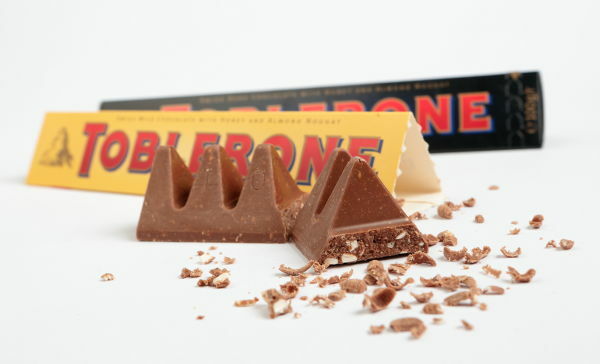 However, Toblerone has agreed that the 500,000 bars already produced or in production can be sold as long as the packaging is distinctive and different to the Toblerone packaging. These re-packaged bars should be in sale in Poundland before Christmas and I am keeping an eye out and but I haven’t seen any yet. This resolution is a good illustration of how disputes can settle before they are determined by a judge in court and how an agreed settlement can include solutions a court could not order. If this case had continued it could well have taken many months to resolve (with 500,000 chocolate bars headed towards their sell by date), each party in the meantime incurring legal costs. I do not know what happened before the court action was taken but it may be that it shows that sometimes formal action needs to be taken to get to the point where an agreement can be reached. In my years of practice I have seen many disputes I have advised on resolve either in negotiation or in mediation (click here for information on Kerseys’ mediation service) and whilst not everyone can be “happy” with an outcome it is nearly always a sensible way to end things.